Wellspring members may enrol for the Healing Journey through their online login, or by calling their preferred centre. If registering for the program at Wellspring, please keep in mind that attendance at all sessions is required, as is home practice in between sessions. 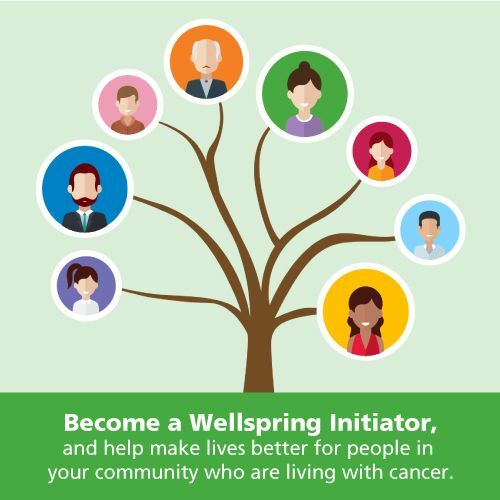 For those who cannot access a Wellspring centre, or have a serious illness other than cancer, home study is encouraged. The workbooks and audio files are available in the Online Resources for the Healing Journey Program section, for download at no charge, and follow the same content as the “live” program. If possible, small working groups of like-minded individuals can review the material together, enhancing the experience and learning by sharing it with others.